BP Nursery has a large variety of plants for any residential or commercial application. 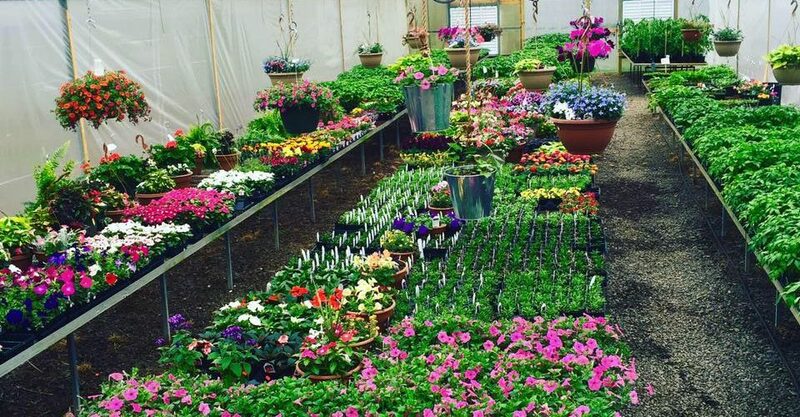 Stocked items include annuals, perennials, hang baskets, shrubs, trees, and more. We travel the state in pursuit of the most beautiful flowers, specialty trees, and ornamental shrubs. If you would rather plant a garden, we have fruit and vegetable plants too! Come see our amazing stock of tomato plants including an endless supply of 25 different strains. Bagged mulch is also available for purchase to compliment and refurbish your last years flower beds. Click here for more information.